Who doesn’t love McDonald’s fries? Especially, when they’re fresh, piping hot and FREE. 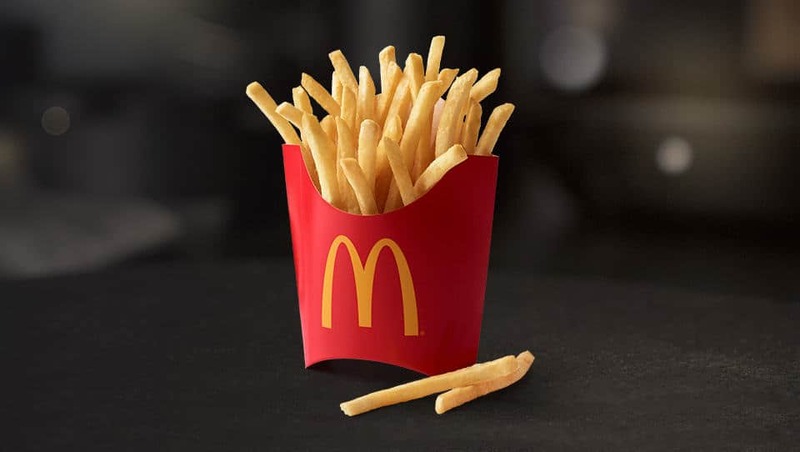 Fry fans can get FREE medium fries with any purchase of $1 or more on Fridays via the McDonald’s app.